Michigan’s Upper Peninsula is unlike any other area in the state. Luscious forests, serene lakes and unparalleled views of natural formations are just some of the things you can expect to enjoy here. One city that embodies this inspiring imagery is Crystal Falls. Whether you are making your way to Crystal Falls, Michigan or are coordinating a move to somewhere else in the Upper Peninsula, Guindon Moving & Storage is the moving company for you. Our family-owned moving company is dedicated to providing you the best moving experience in the moving and storage industry. Hiring us means expert movers will be there to coordinate with you through the entire process. Collaborating with our customers allows us to identify the exact needs of their situation. Every move is treated with the same form of care. Our Upper Peninsula movers will even arrive at your residence and handle the disassembly and reassembly of all your furniture. Keeping your items safe during your move is the utmost priority. All objects are concealed in protective padding while larger materials will be secured with fasteners and moving blankets. 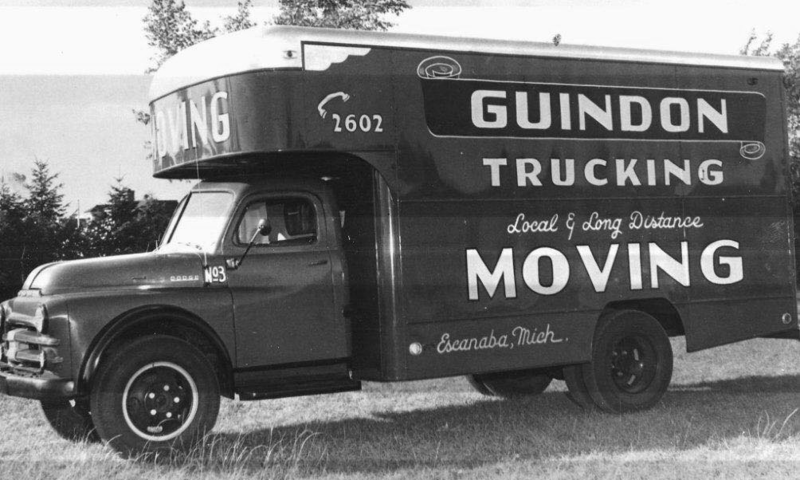 Guindon Moving & Storage’s portfolio includes successful local, long-distance, and international moves. Our dedication to professionalism for over 80 years ensures that every interaction you have with us is a positive one. Whether work or leisure brings you to the city of Crystal Falls, MI, surrounding areas across the Upper Peninsula afford you endless opportunities. Initially platted in 1881, Crystal Falls began as a prominent mining and logging center. Its location on the banks of the Paint River optimized the shipping process. 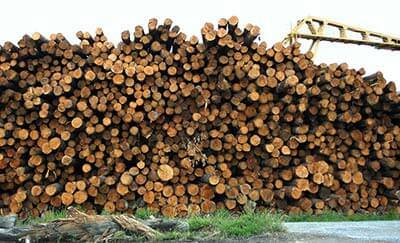 Over the last century, developments in equipment and practices have made timber harvesting and mining safer. Now, the roughly 1,400 residents of Crystal Falls still embrace the natural elements of the area, while driving innovation in Michigan’s Upper Peninsula. A serene retreat right in the heart of Iron County, Crystal Falls boasts fresh air and clean water. Individuals that call the city home enjoy recreational outdoor activities like fishing, hunting, boating, camping, golfing, skiing, hiking and snowmobiling. Easy access to nearby landmarks, like the Bewabic State Park and the Chicagon Falls, make for entertaining excursions the whole family can enjoy. Alongside Crystal Falls’ natural factors, the city has a bustling downtown area where members of the community work actively to improve the city’s presence and economy. One such project is the Crystal Theater. What once was an abandoned building had been converted into a refurbished community theatre. Now, performing arts members have an area to practice their talents. The Harbour House Museum is another project initiated by the community. A testament to Crystal Falls’ history in Iron County, the Harbour House Museum was erected by residents and features selections from the city’s history that fit into a larger narrative of the Upper Peninsula itself. Calling Crystal Falls home means unfiltered access to nature and membership to a community dedicated to proactive change. Planning and facilitating a move can be a stressful process when handled without help. With Guindon Moving & Storage this will not be the case. Our professional movers can relocate you anywhere in Northern Michigan and the Upper Peninsula without the hassle. We do the heavy lifting, so you will not have to. Guindon Moving & Storage also accommodates individuals who need some extra time settling in with our comprehensive storage services. Whether it’s for a week or for a year, Guindon Moving & Storage will safeguard your possessions in our government inspected and approved storage facilities. Checking in items is simple. Our indoor storage warehouse facilities accommodate anything from office supplies to cumbersome furniture. Upon arrival, your belongings will be wrapped, padded and secured in storage crates. When the time comes, retrieving your possessions is just as simple as checking them in was. They will always be in the same condition you entrusted us with. To get started on your Crystal Falls, MI move, fill out our free quote form or call (906) 786-6560 for more information.